Neighbor's Fig Tree, with notes of fig leaves, dandelion, & cedar. An ode to the glorious abundance of fig trees in Brooklyn. 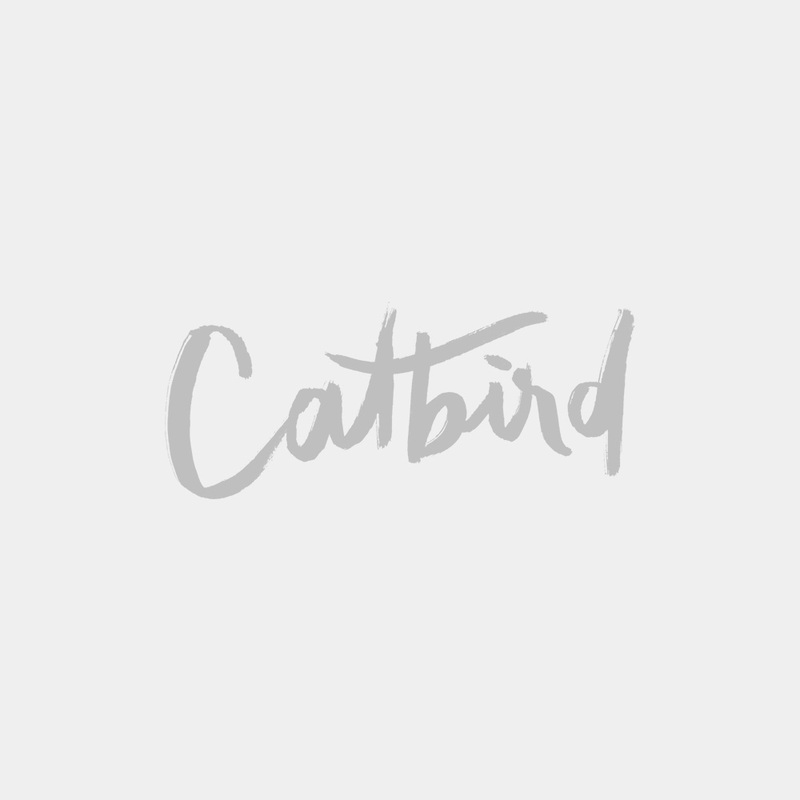 About the collection: Catbird presents six candles, some old, some new, all, a quixotic love letter to our quixotic city. 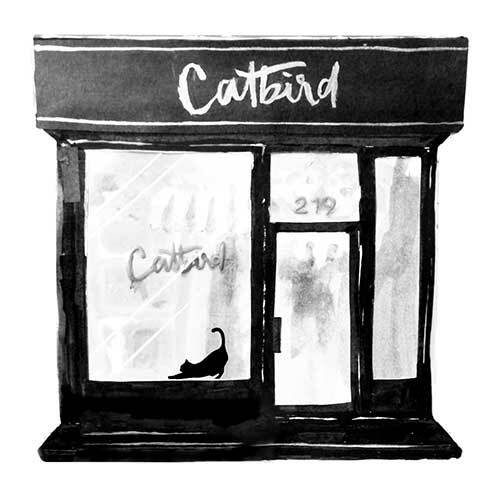 Signature Catbird candles, solid perfumes, cashmere, our exciting Floating Wish Papers, and a little more!